On the eve of her wedding, a daughter’s quest to discover the identity of her father brings three men from her mother’s past back to the Greek island they last visited 20 years ago. 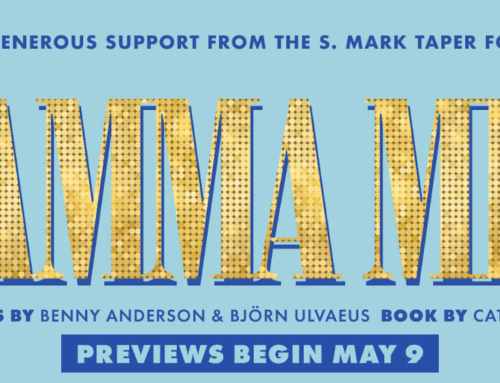 The magical, disco-era music of ABBA sets the scene for this infectious tale of love and frolicking fun, creating an unforgettable musical experience that will leave you dancing in the aisles! 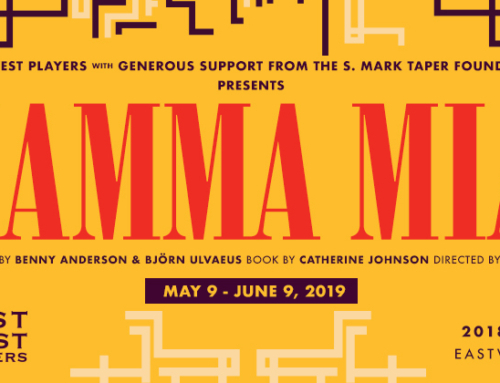 A ticket to opening night on Thursday, May 16, 2019 at 8PM includes a 7PM pre-show cocktail hour and a post-show reception with the cast and creative team. 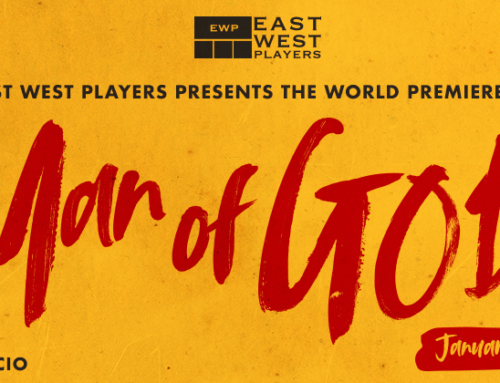 (Call EWP at 213-625-7000 for ticket prices and availability.) Sponsored by Far Bar, our official restaurant partner for our 53rd Season. Students (any age) and Seniors (60+) with a valid ID can receive a $5 discount off of single-ticket prices for regular performances.